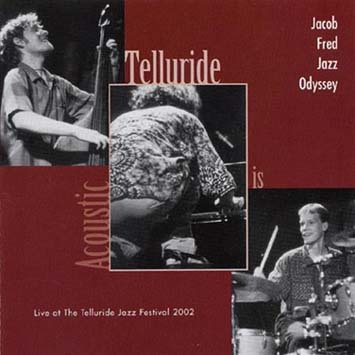 Info : A live EP documenting a memorable outdoor performance at the 2002 Telluride Jazz Festival. It was JFJO's first major acoustic show since 1995. Note : Original Pressing Out of Print: - now available exclusively from digital retailers - I-Tunes, etc.